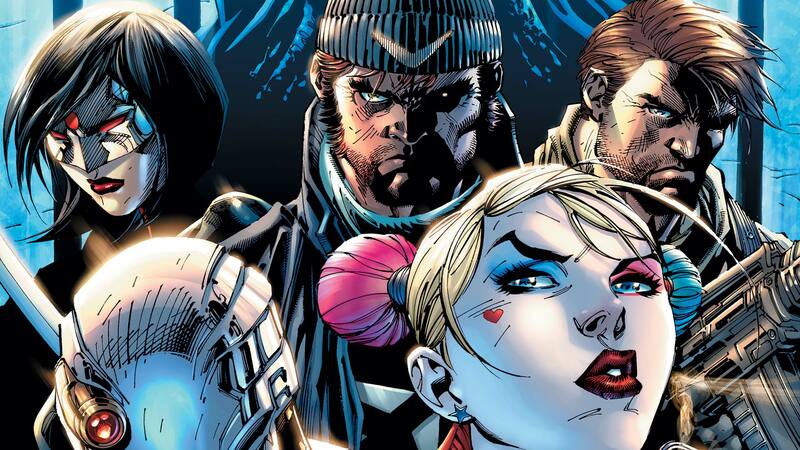 Harley Quinn, Deadshot, Captain Boomerang, Katana and Killer Croc. All deadly criminals sent on the most dangerous missions possible by a government that wants them killed. Their newest challenge? A teammate so powerful that even these murderers and thieves can’t control him. This collection includes SUICIDE SQUAD: REBIRTH #1 and issues #1-4 of the new series, plus a brand-new cover by Jim Lee!